It is currently open five days per week, however, this from the end of July it will just be open on Tuesdays and Thursdays. The bank said 90 per cent of its Buckhaven customers regularly use other TSB branches, digital or telephone banking, and that footfall in the branch has fallen by eight per cent just in the last year. A TSB spokesperson said: “Our customers use banking services in different ways and that is why we try to adapt our offer to deliver them the best possible service however they choose to bank. This means investment in both branches and digital channels. 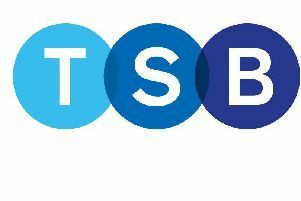 TSB confirmed there will be no job losses. Councillor Ken Caldwell said he was “disappointed” with the decision. He added: “I have written to the bank and argued that a physical presence in this area is very important as we have lower than average car ownership and lower than average access to computers and the internet.